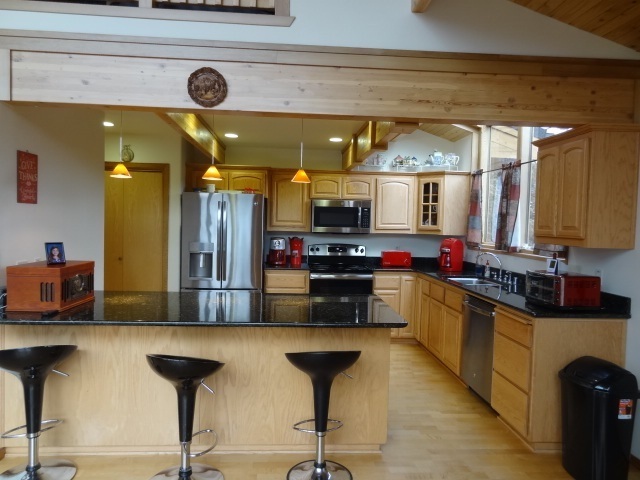 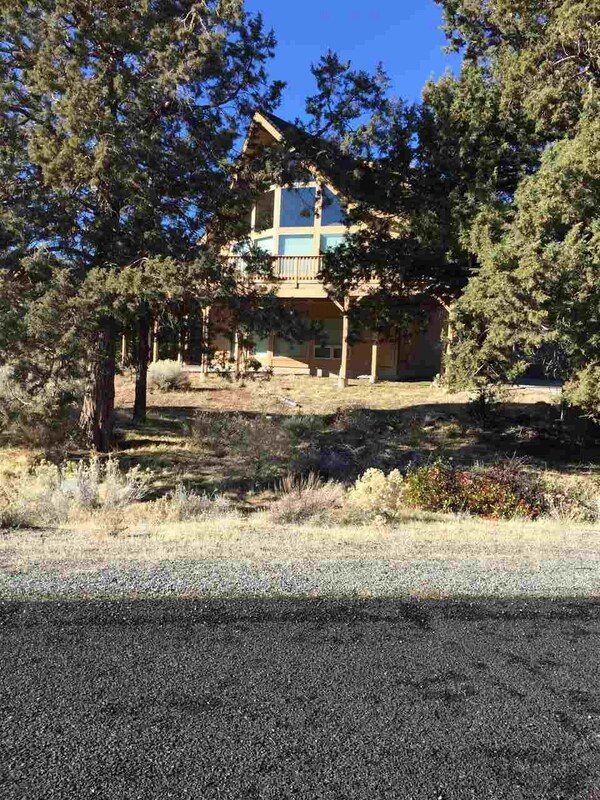 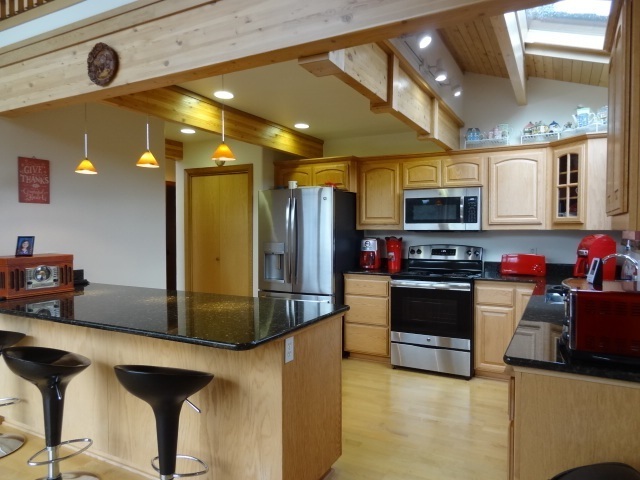 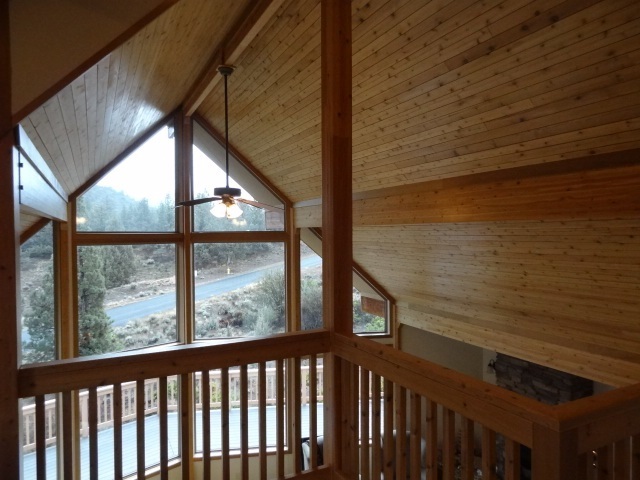 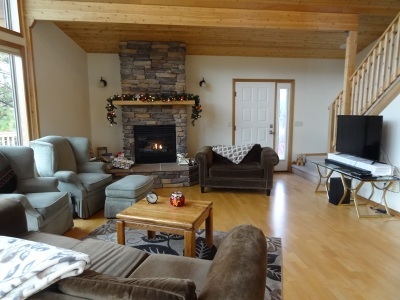 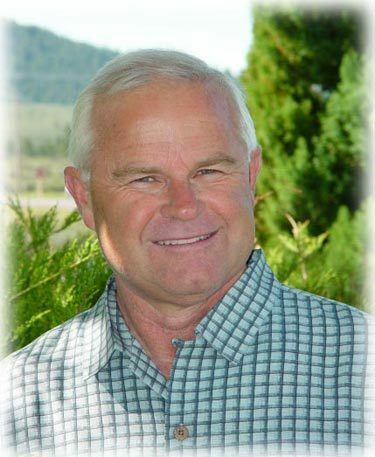 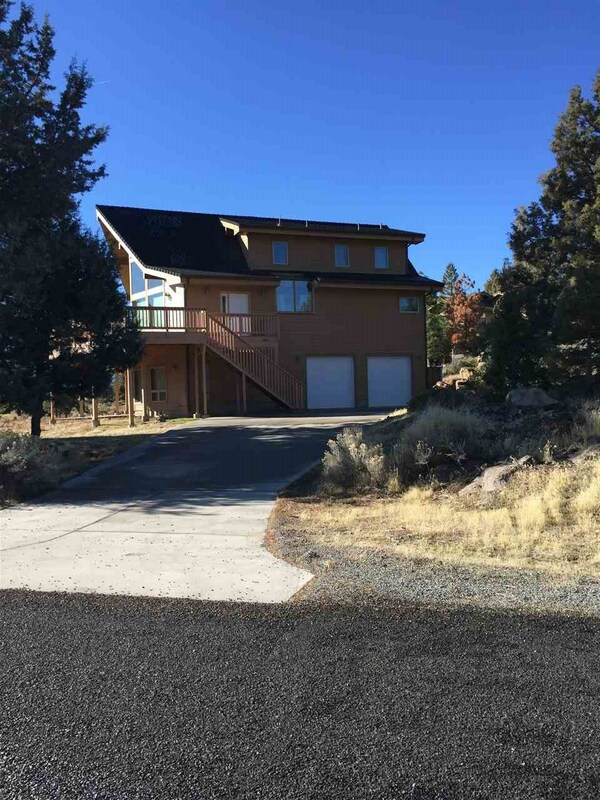 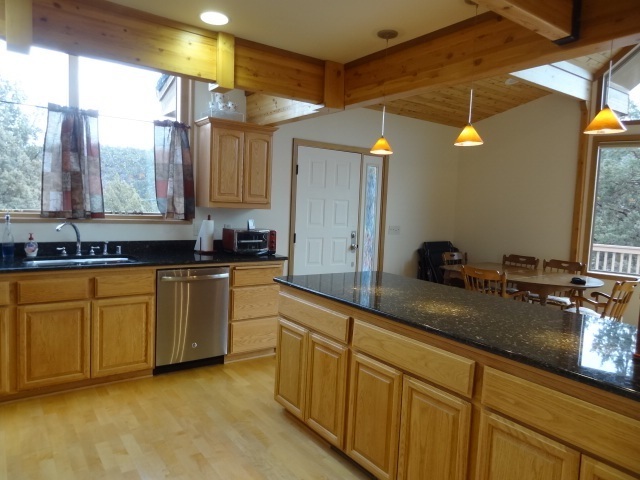 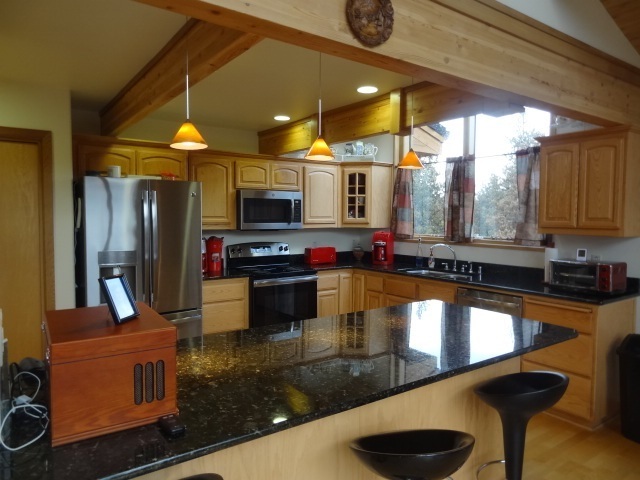 Incredible, custom Lindal Cedar home with an exceptional Mt. 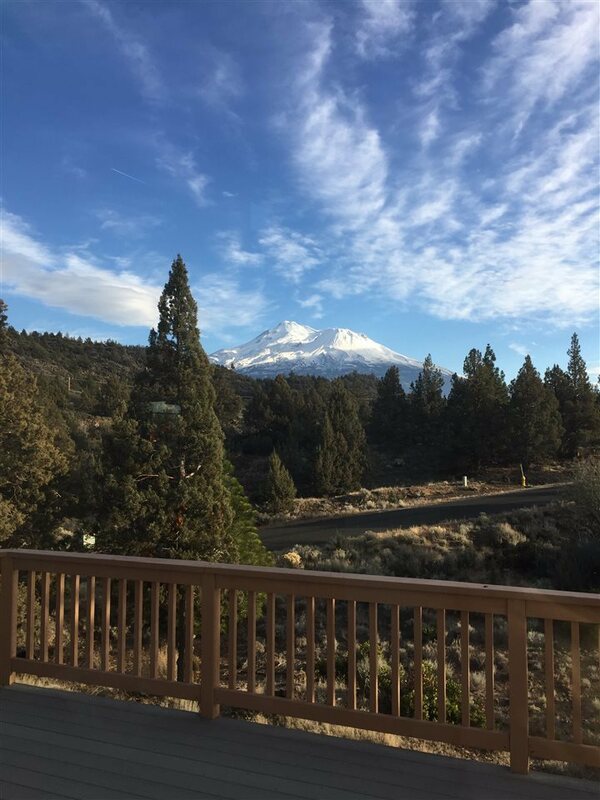 Shasta view. 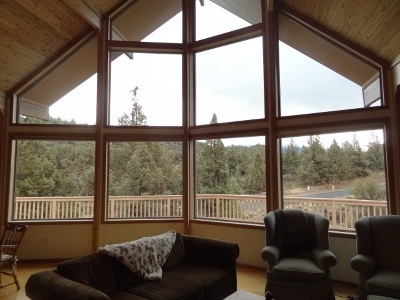 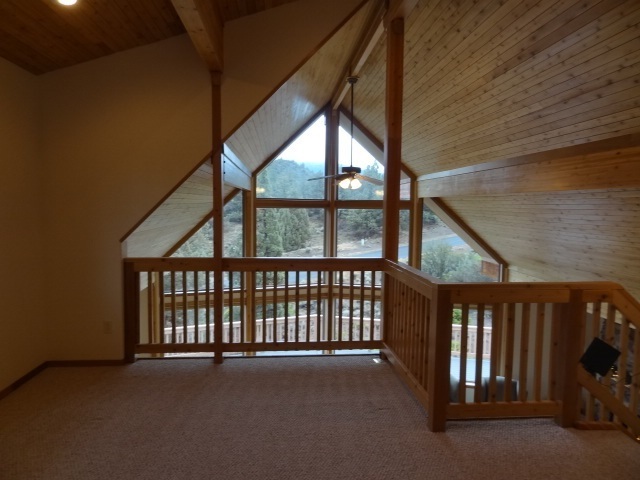 Beautiful open floor plan with high vaulted ceiling and windows spanning the front wall to take in the panoramic view. 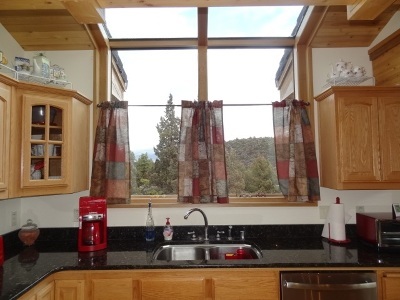 Cooking in this kitchen will be a delight as the natural light pours in through the glass window wall above the sink. 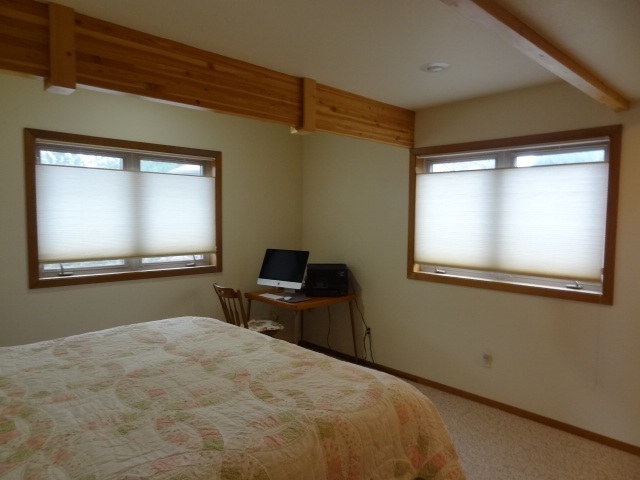 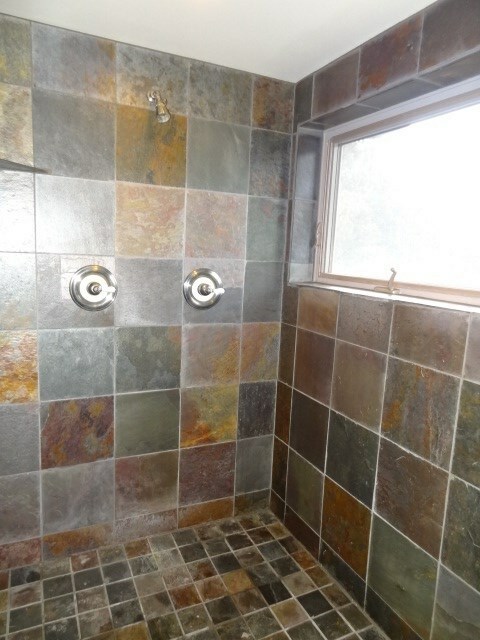 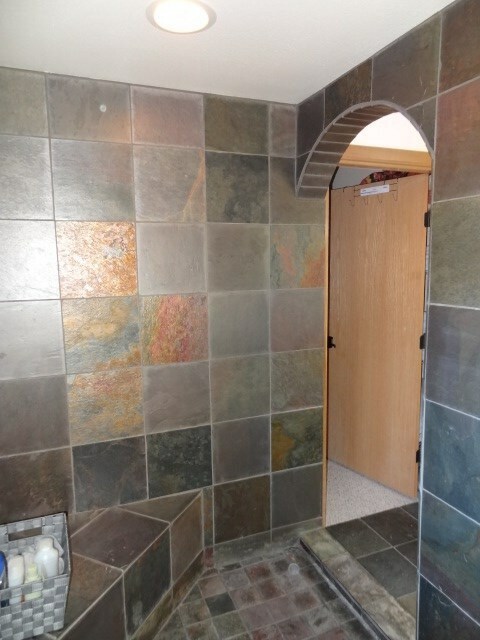 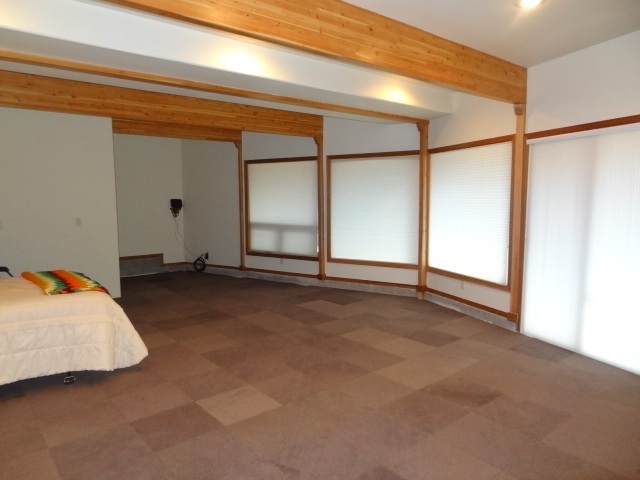 The master suite is on the main level with an amazing walk-in, slate tile shower, dual vanities and large closet. 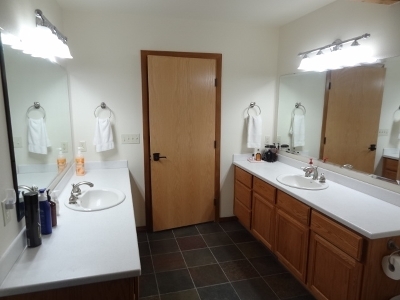 With an option to have up to 4 bedrooms, there is room for everyone!